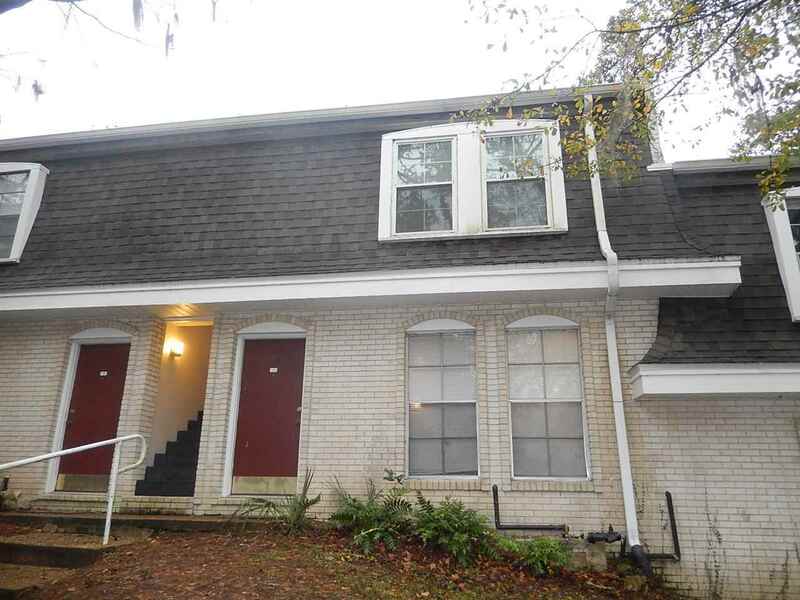 AWESOME 1/1 Condo w/ Tile Floors, Washer/Dryer, & Community Pool! $625/month Avail June 1st! Super cute and spacious 1/1 with 710 sq ft, tile and wood floors throughout (no carpet), large living room, full kitchen with lots of cabinets, and large bedroom that easily fits a king size bed! There is an inside utility area with washer and dryer! Back door leads to an open community area. Walk to the community pool, bus stops, restaurants, shopping, night life, and more! Less than 5 minutes to downtown, FSU, TCC, FAMU, state offices, The Centre, I-10, Collegetown, and more! Available starting June 1st for only $625/month!